>Receive 10%* off your purchase at Yam Chops. *Discount applies only to Yamchops branded items including the butcher counter, freezer/fridge products and cold-pressed juices (AuJus). 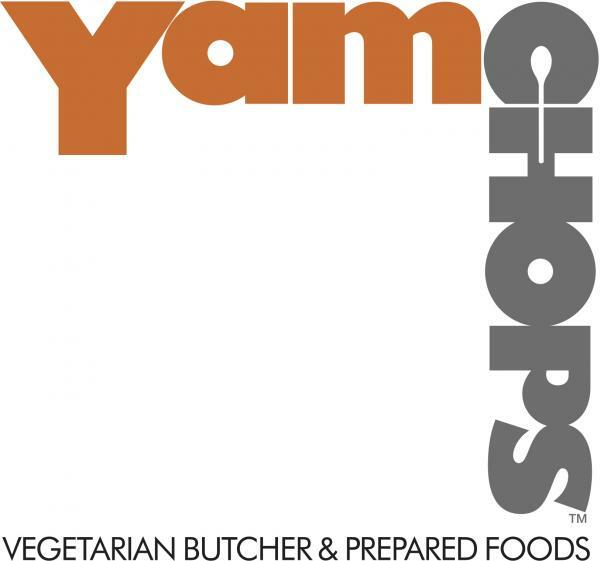 YamChops is Canada’s first and only vegetarian butcher shop offering plant-based protein alternatives, fresh prepared foods and eat-in or take-out lunch and dinner. They have a full vegetarian and vegan grocery, AuJus organic cold pressed juices, catering, and home delivery. They believe that plant-based proteins can be a staple of any kitchen or diet and their recipes appeal to all types of eaters: flexitarians, vegetarians, vegans, gluten-free and even soy-free folks. Visit www.yamchops.com for more information and show your card in-store to receive your discount.